A quick view of the most influential metrics in Chastain Park. Scroll below to view CHASTAIN PARK homes for sale. CHASTAIN IS SOPHISTICATED AND SERENE. Learn about the newest Chastain homes for sale & real estate listings in Atlanta, GA! First, watch the video for information about the neighborhood properties for sale. To book a private home showing, contact your Chastain real estate experts today. Learn more about homes in the neighborhood below. To begin with, Chastain Park is one of the most sought after neighborhoods in Atlanta. From the park and facilities, including a horse park, tennis center, and much more. Who wouldn't want to live within a mile or two of even one of the largest venues for music in the southeast? As if that weren't enough, Chastain Park’s overall location is perfect- just minutes to Buckhead, Midtown, Sandy Springs and all major Atlanta roads. Looking to buy or sell a home in Chastain Park? View our selection of available properties in the Chastain Park area. 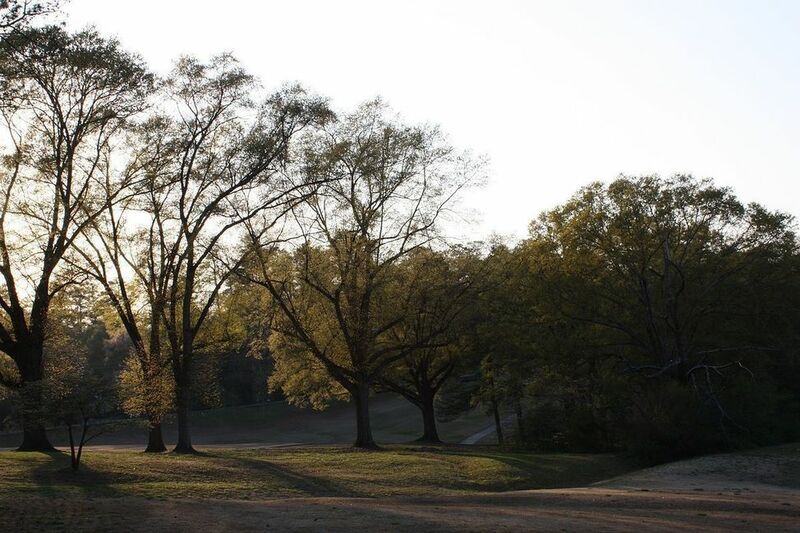 Check out the latest demographic information available for Chastain Park. Browse through the top rated businesses in the most popular categories Chastain Park has to offer.